Fast-forward to anno 2030 and many of the key trends we see around us will have come of age. According to UN predictions, we will be 8 billion people – 60% living in urbanised areas – and 5 billion of us will be online, with the majority of the online community living in Asia. For agile SMEs prepared to rethink traditional models, this means real opportunities for business growth. Today, six of the world’s ten largest cities and more than half the world’s population are in the Asia-Pacific region and these vast communities are set to become centres for community interaction and innovation. China had 480m Internet users in 2012 making it the largest online community in the world. The US is second with 245m users, but India is predicted to overtake this, rising from 120m to 370m online users by 2015. This means that majority of Internet hubs driving ’big data’ intelligence will be in Asia, bringing vast opportunities to develop fresh solutions for tracking, remote monitoring, risk reduction, cost savings and green innovation. There seems little doubt also that centres of Internet governance – largely the US and Europe at present – must also shift east in order to reflect this new reality. Working together brings empowerment to society, individuals and communities, but it is also essential to sustainability, productivity, innovation and competitive advantage. 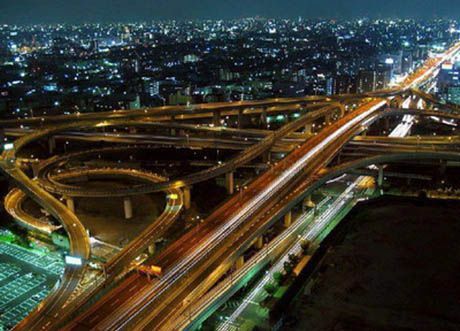 In Rethinking the Business Case for Sustainability (Future Snapshots, October 2013), I described how ‘big data’ connectivity is already driving some of the smartest city planning and urban co-operation initiatives in Seoul, New York among others. 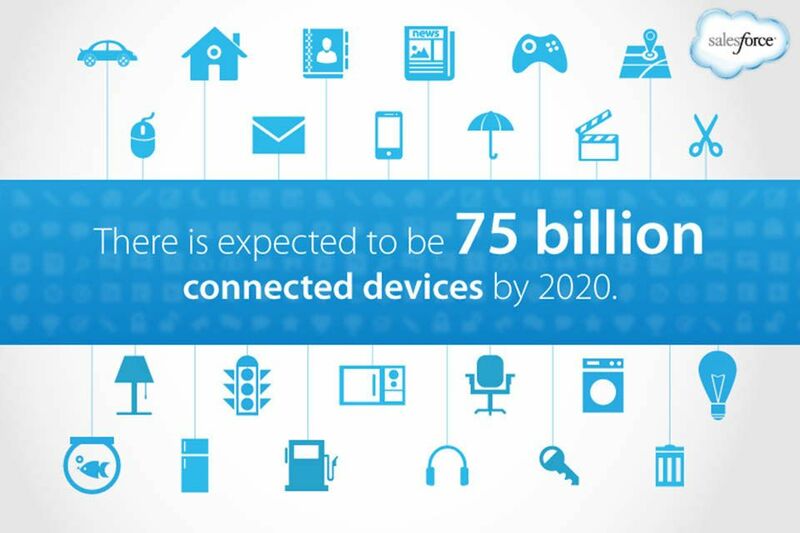 The IoT (Internet of Things) could be part of a bigger co-ordinated plan to reduce both global and local risks. Already the US harness data and communication tools from social media to create early warning and disaster relief systems. SMEs have the benefit of agility – enabling shorter lead times between initial idea and invention – and the key opportunities to win customer loyalty centre on ways to manage urban life and deliver affordable services that simplify the data overload. There is already a huge shift from physical ownership to virtual services. Cloud culture, with sharing and co-creation at its heart, is being driven by a generation used to free downloads, problem-solving apps and open source approaches. Products and services will be connected directly to the IoT (Internet of Things), and therefore R&D and design methods need to evolve, allowing customers to participate and collaborate in the development process. Recently published research from Gartner and IDC revealed that massive growth in smartphone sales in China is currently being fuelled by the popularity of so-called AOSP (Android Open Source Platform) phones. These low-end phones, using apps from local providers, signal the trend towards a future of open source, where businesses that want to thrive must accommodate dialogue. Open source innovation will have an even bigger impact by 2020, when Millennials are forecast to make up 50% of the global workforce – all highly mobile. This group will rewrite the rules for what constitutes ‘progress’ and ‘success’. The impact will mean increased transparency, real-time collaboration, knowledge exchange, social networks and tools to enhance living and breathing digital communities. When it comes to true innovation, the courage to step outside the comfort zone of business as usual. 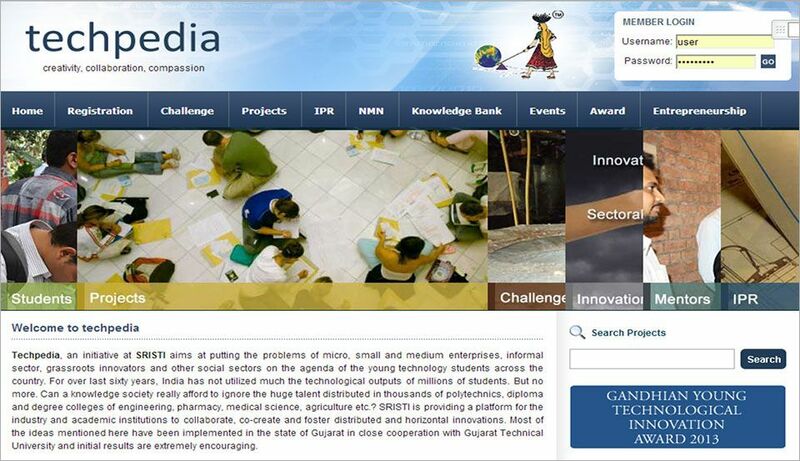 An interesting case is techpedia.in, an Indian digital platform for industry and academia to co-create and foster disruptive innovation – and already it provides a fantastic entrepreneurial environment. Another is ifixit.com, a free, public and repair tutorial platform (a editable repair Wikipedia) empowering people to fix their stuff and save money – also keeping electronics out of landfill. It was originally invented in the US and is now deployed in India, where it is having notable success. In fact, some of the biggest opportunities to encourage disruptive product and service innovation strategies will be in India because of connectivity. Its assets include an entrepreneurial economy, good-sized business clusters and huge potential to convert its demographic advantage – an increasingly well-educated workforce with a much younger median age than China or Japan – into a sustained and SME-fuelled economic growth.